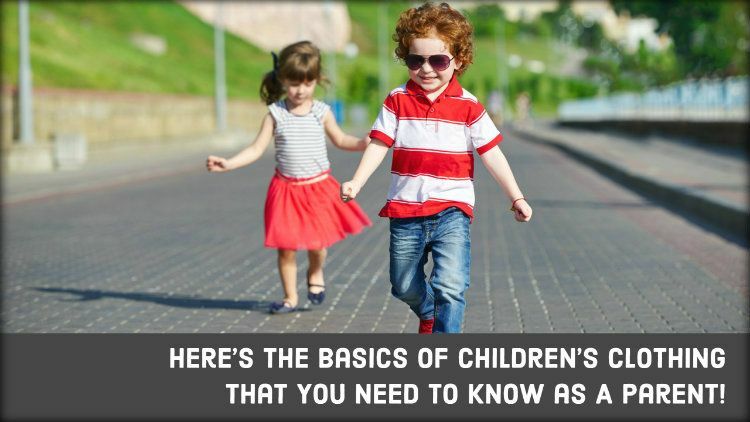 Here’s The Basics of Children’s Clothing That You Need to Know as A Parent! Parents are in many ways the style gurus of their children and if they are unable to strike the right balance, then the whole is going to fall out – no doubt. Therefore, it is very necessary that parents have the basic idea of how to dress their children. Children are always fascinated by colors and they really can pull of all the bold possibilities without any problem whatsoever. Getting them the colors also amplifies their vibrant spirit and who would not want that kind of a thing. So, as a parent it is your duty to get them clothes with summer colors such as pink, yellow, light blue, shades of green, and the likes. Make sure you balance the attire out with the right complimentary color, so that they do not end up looking tacky. When it comes to getting the right wholesale kidswear, retro has always been one of the driving forces in the whole journey. From polka dots to stripes, plaid, and more – the options are truly innumerable. 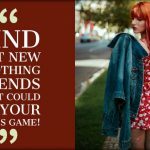 Going retro also gives the little ladies loads of dress options and you would not want to miss out how they look – because its definitely going to gorgeous. Also, try some bow ties on the little gentlemen and you will see a stark difference in their whole aura – getting stylish is going to be so much easier now. Cats, dogs, animals, pets, cartoons, or even fruits – all of these are great print options for your child this season. Kids have always been fascinated by such things and it is no surprise that they would look as cute as a button when it comes to pulling these styles off. And the best thing about these prints – they go well on shirts, t shirts, polos, and even dresses, long and short. So, matter who you are, getting the right kind of print for your kid is going to be no Mars expedition. These are the tips that will be enough to work for your kids clothing collections and if you follow them, we promise that your son or daughter is never going to put foot on a fashion faux pas. All of these trends are easily available with wholesale childrens clothing distributors, and there is no reason why you should wait any further to get them.